This song has been re-arranged by Alina Brunetti and Pete Troughton. Inspiration from a film. 04 ► Stay (Cover) originally by Rihanna. Rochdale Town Hall. : Performed a cover song and original song at the Youth/Adult Music Festival. ALL FM 96.9 radio station for the Manchester area. : My song 'Freedom' was played as part of an hour long show. The World Comes to You Show 16th September : My song 'Wandering Heart' was played and featured Tulika and her poetry. Ask the Question Show with Alan Johnson 16th April : My song 'FREEDOM' was played on this show. The John Kavanagh Review Show 29th March : My song 'BECAUSE' was played on this show. Radioshowbyalanjohnson : My song 'BECAUSE' was played on this show. The Tulika show (Seattle, America) 25th March : My song 'BECAUSE' was played on this show. The Tulika show (Seattle, America) 22nd March : My song 'BECAUSE' was played on this show. Defiant Radio (Greater Manchester) 16th February : My song 'FREEDOM' was played on this show. My song 'Freedom' was played in Seattle, America on the Tulika Show. 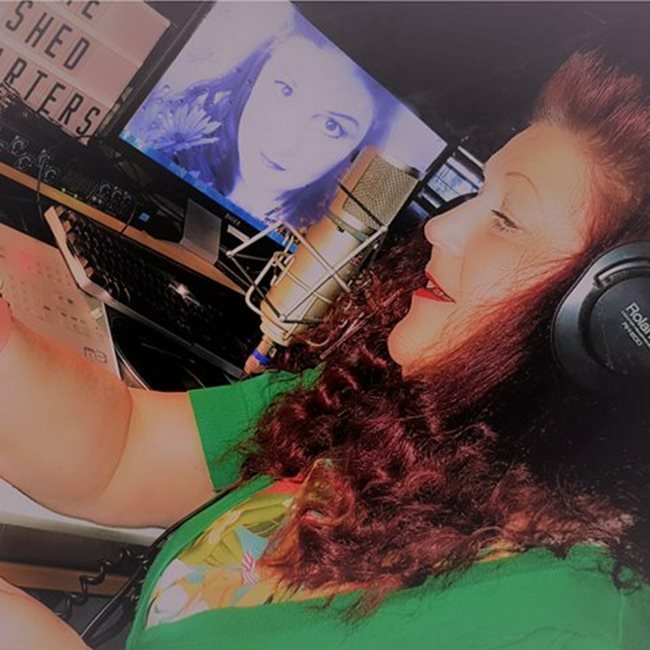 Women of Substance Radio and Podcast in America: : My song 'FREEDOM' has been chosen to be played as part of the 'Music of Conscience' series in America. Recording various cover songs at Rockdale Recordings. : Vocals and video. Vibe Radio Station - recorded some jingles for the station. Recording and video of the song 'Children of Syria'. Music by Alan Johnson. : Vocals, music and lyrics for this charity single in aid of the Syrian refugee crisis. Vibe Radio Station - Lets talk spirituality - live- radio : Interview with regards to my forthcoming 'Children of Syria' charity single. GoDIY Records in Los Angeles, America. : I have been offered a licensing deal by this company to pitch my songs to films, adverts, trailers etc. Women of Substance Radio and Podcast in America. : My cover song of Frankie Goes to Hollywood's 'The Power of Love' has been chosen by the CEO as part of the 'We've Got it Covered' series from September 29th - October 9th. Women of Substance Radio and Podcast in America. : My cover song of Rihanna's 'STAY' has been chosen by the CEO as part of the 'We've Got it Covered' series from August 29th - September 11th. Women of Substance Radio and Podcast in America. : My song 'FREEDOM' was chosen as part of the 'Honouring America' series for 1 whole month. Women of Substance Radio and Podcast in America. : My song 'BECAUSE' was chosen to be played by the CEO. Performed 'Dear Children' at the Rochdale Diversity Awards : Jacqui Stephens (feat. Falinge Park High School Chorus). Collabornation Album : Currently collaborating with DJ/PRODUCER Chris Ellis on dance/trance tracks as part of the Collabornation Album. My tracks are 'Generation Lost' and 'Destiny'. At school, I was in two productions. The first was called 'Al Capone', where I played the lead role of Al Capone's Mother. The second was called 'Schitzophrenia', where I played a role alongside Lisa Stansfield. We recorded some of the tracks from the show at the old Tractor/Cargo/Suite 16 Studio in Rochdale, where the likes of Joy Division and other famous bands have performed. In 1999, I played the lead role of Maid Marion with the Rochdale Infirmary Players in a production of 'Babes in the Wood'. I also joined the Rochdale Operatic Society, where I was in the chorus line. In 2012, I filmed a music video of my own for a song from my album, so I presume, I was acting in the video. I was also in the Debrose Ladies Choir. Influences: Celine Dion, Charice, Journey, Julia Fordham, U2, Beyonce, Adele, Jessie J. Whitney Houston, Leann Rimes, Beverley Knight, Oleta Adams. In September - October 2016, my cover of Frankie Goes to Hollywood's 'The Power of Love' will be played on the 'Women of Substance' radio station and podcast in America. In August - September 2016, my cover of Rihanna's 'STAY' will be played on the 'Women of Substance' radio station and podcast in America. In August 2016, I was offered a licensing deal with GoDIY Records who pitch songs for films, adverts, trailers etc. In July 2016, one of my songs 'Freedom' was chosen to be played as part of the 'Honouring America' series for one whole month. In June/July 2016, one of my songs 'Because' was chosen to be played on the 'Women of Substance' radio station and podcast in America. In May 2016, I performed my charity single 'Children of Syria' (feat. Falinge Park High School Chorus) at my local Diversity Awards Ceremony. In March 2016, I performed at my local Adult/Youth music festival. One of my cover songs 'Show me Heaven' was played on Woman of Substance Radio Station in America in 2014, for two weeks. I have had many of my songs played on various internet radio stations and am currently in the top ten on the Reverbnation charts. I was number one for dance on the numberonemusic website in April. I currently have three of my tracks with BBC Introducing which have been listened to but still waiting to hear if any of them will be played which, can be anything up to 6 months. I am currently collaborating with a well known DJ from Bradford on new dance tracks for Collabornation 2 and also working on other stuff for a new album. 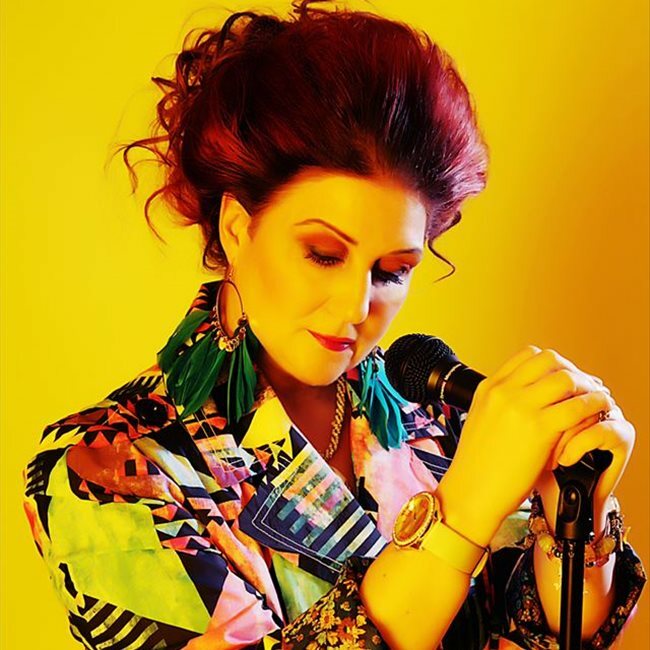 You can visit my new music website at www.jacquistephens.co.uk to find out more info and visit my links. 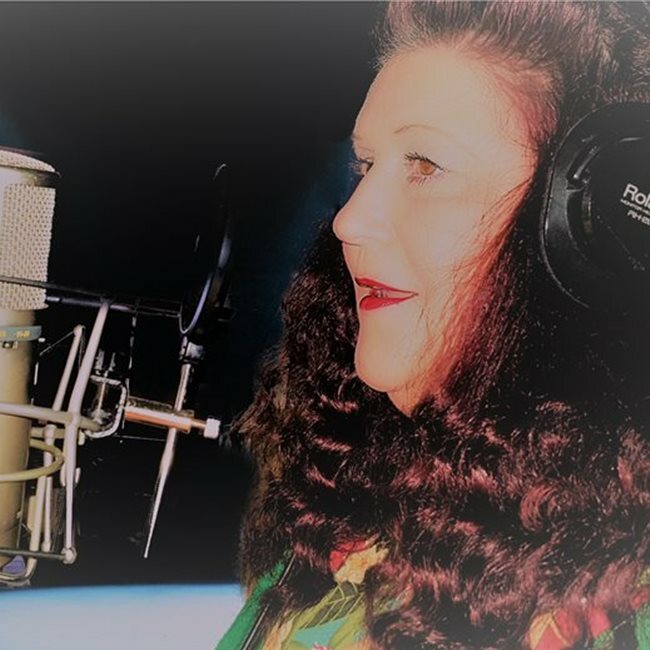 I have recorded 6 cover songs at Lisa Stansfields recording studios. I can sing in French, Spanish and Italian. I completed my cover's album called 'All Covered Up' in 2010. I completed my own material album called 'Free Spirit' in December 2011 which was written, produced and funded by myself. compositions. I was signed to Swedish management/label from 2012-2014. I let them go because they were not really helping my career. I was on the 'Trisha Show' in 1995 as a Celine Dion look/soundalike. I was on the live show of X Factor 2005 when Shane Ward won. I was one of the auditionees who got to sing in front of the judges, but did not make it to boot camp. I sang in front of the judges on Britain's Got Talent' in 2012. This was not filmed.